OPI produce high quality and highly pigmented shades. With a huge variety of colours, OPI are constantly adding more collections and core shades to their range. They also create a wide range of treatments from Nail Strengtheners to Nourishing Cuticle Oils. This remover is formulated as a hypoallergenic Aloe Vera Nail Polish Remover. Formula conditions nails and cuticles. Moisturizing Aloe Vera formula quickly and safely removes all traces of nail lacquer on natural or artificial nails. Non-oily Polish Remover with no streaking or staining. 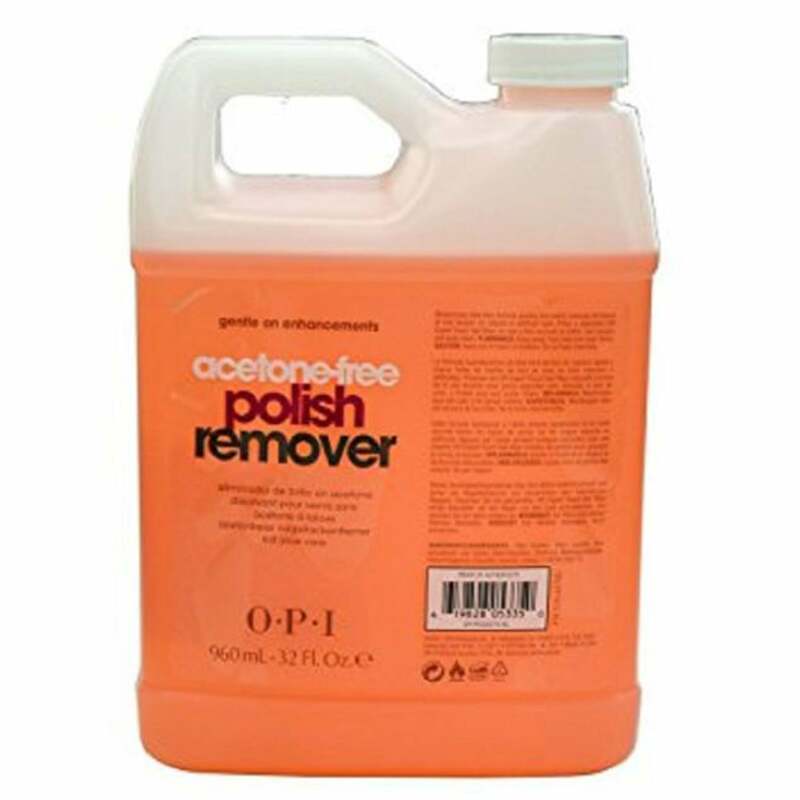 Showing our 2 OPI Acetone-Free Polish Remover 960ml reviews with an average rating of Excellent. Would you like to write a review? I haven't used it yet. But will be doing soon. great nail polish remover, allways gets the most difficult colour off with ease.